Discovering the joy of travel is what WestJet Magazine is all about. 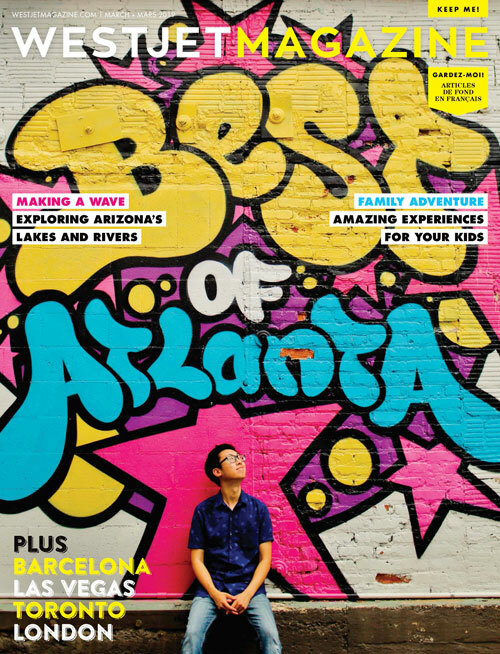 inspiring and entertaining travellers in print and online. 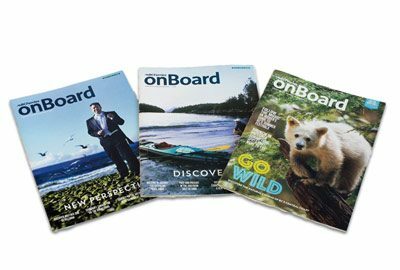 Get the WestJet Magazine story! has evolved into an industry-leading lifestyle brand. Avenue is synonymous with style, sophistication and authority. BOMA Calgary is the nerve centre of the commercial real estate industry. and prospective industry players and businesses. 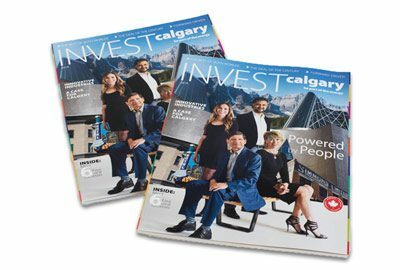 Alongside their companion websites and e-newsletters, the award-winning Avenue brand is the lifestyle market-leader in Alberta. 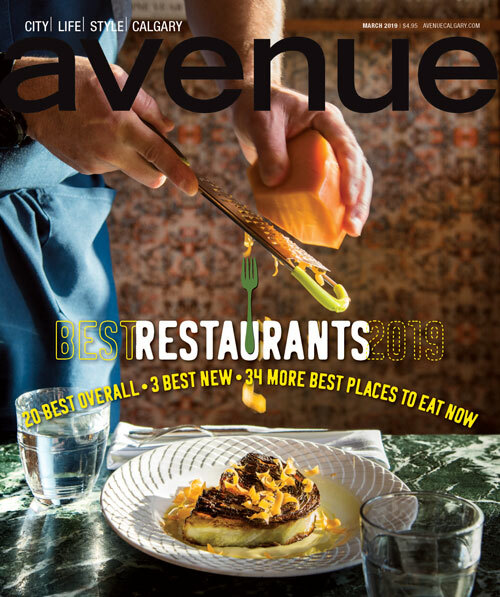 Avenue is respected nationally for the style, authority and authenticity of its content and design, and Avenue Calgary has been published for more than 20 years. Avenue Edmonton is published in partnership with Odvod Media. 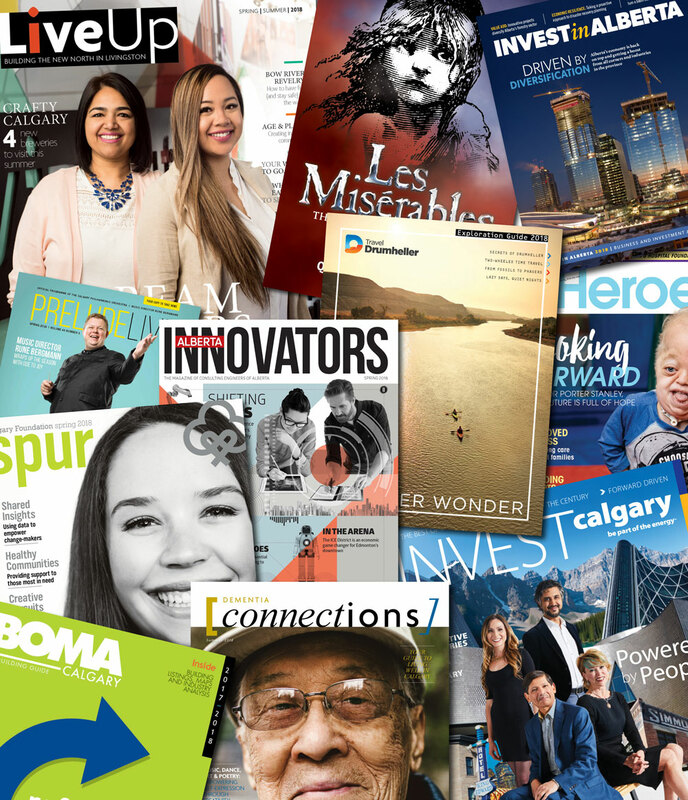 The official monthly inflight publication for WestJet Airlines, WestJet Magazine is packed with experiential editorial content that shines a spotlight on Canadian, American and international travel destinations while supporting the WestJet brand and its strategic objectives. RedPoint has published this popular print product for more than 10 years, along with its companion website. 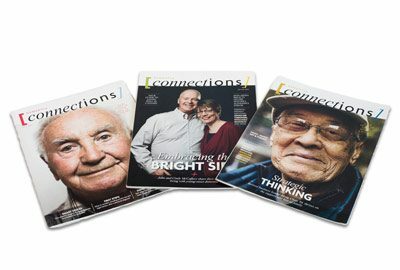 Our specialty is creating content-driven custom publications that increase brand engagement through authentic storytelling and compelling visual design. Our team works with yours to identify, reach and engage your core audience.